How does going out on a virtual date with celebrity heartthrob Piolo Pascual over coffee and stand a chance to win free trip to Dubai sounds like? 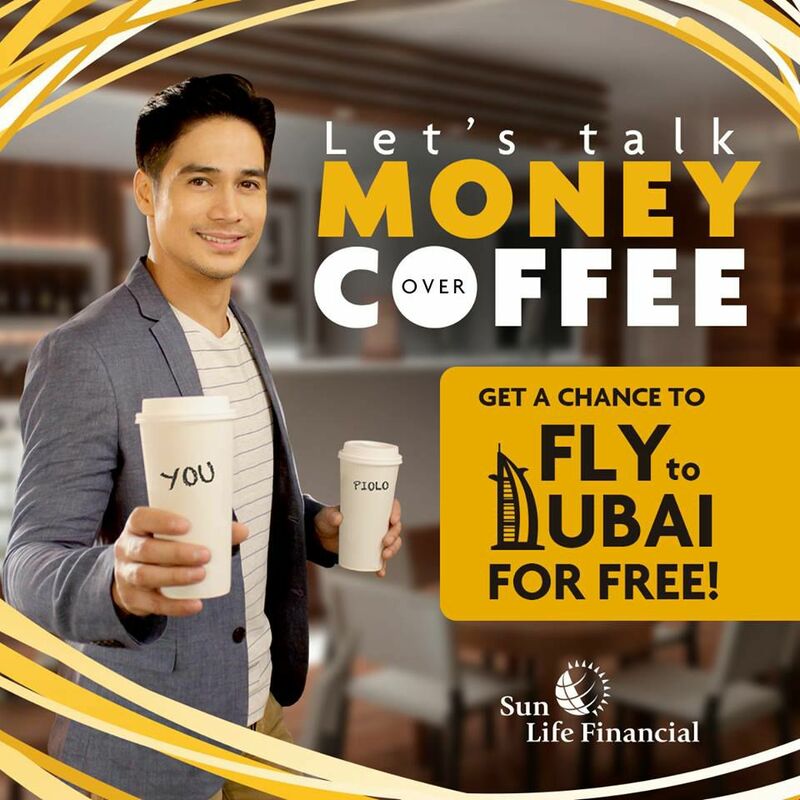 With Sun Life Financial’s latest promo dubbed “Coffee with Piolo,” Facebook users can go on a virtual coffee date with brand ambassador Piolo Pascual, and even win a trip to Dubai while at it. Interested? Here's the mechanics of the contest: To join, users simply log on to Facebook, visit Sun Life’s Facebook page (SunLifePH), and click on the “Coffee with Piolo” app. After entering the required details, the user should click “Submit” to generate a personalized “Coffee with Piolo” video. 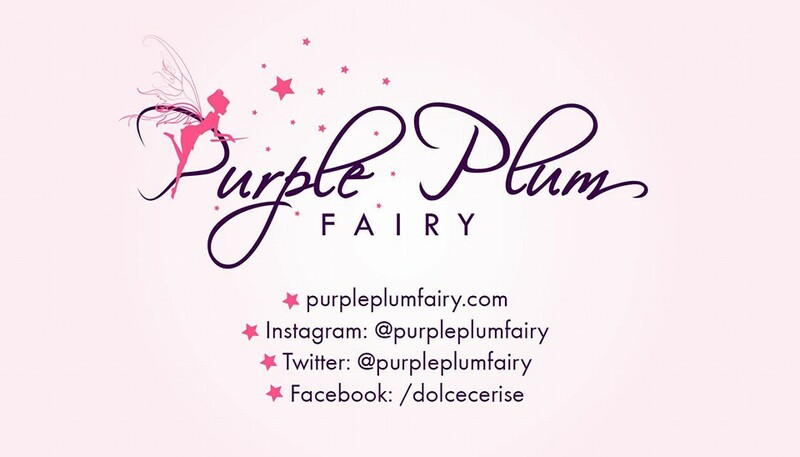 “Each ‘Coffee with Piolo’ video bears a message specifically tailored to the user’s financial needs. We’re very excited about this because it allows us to communicate with our clients in a digital manner, without losing the personal touch that is part of the Sun Life brand of service,” said Sun life Chief Marketing Officer Mylene Lopa. After generating the video, the user may share it on Facebook, Twitter, or Instagram to qualify for the raffle, where 20 Sun Life Prosperity Cards worth Php 5,000 each and a trip for two to Dubai are up for grabs. So Piolo fanatics, what are you waiting for? Hurry and join this once in a lifetime promo from Sun Life.